What an amazing weekend! 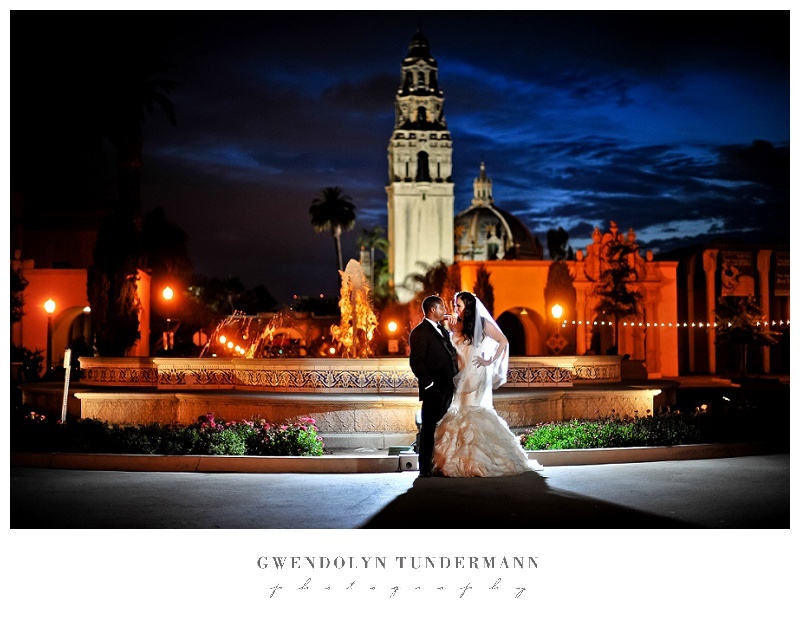 We celebrated with Megan & Calvin at their wedding at the Prado in Balboa Park, and it was such a beautiful day! Balboa Park is one of the most beautiful places in all of San Diego, and I think it rivals any park in the United States in beauty. 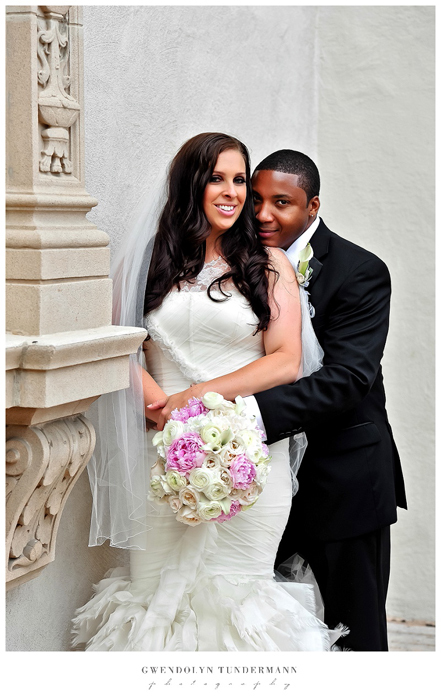 It’s easy to see why Megan & Calvin chose this place to celebrate the beginning of their lives as husband and wife! Ah, so many tearful moments throughout the day. We can’t wait to share some of them with you, but for now we hope you’ll enjoy this little preview!